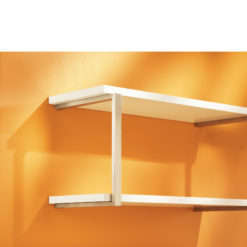 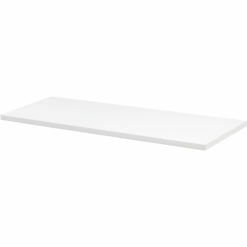 View cart “Caterpillar shelf kit & 800x250x19mm White Shelf” has been added to your cart. 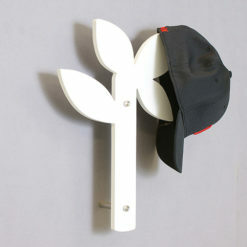 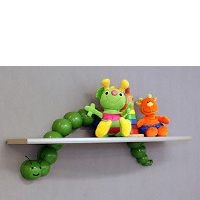 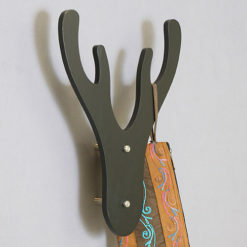 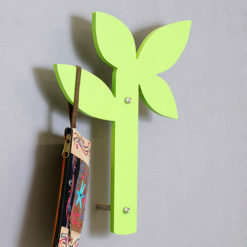 Unique range of Novelty shelf brackets which also provide additional decor to kids rooms, nurseries, kindergartens. 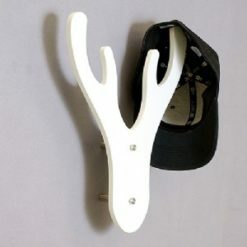 Brackets are strong and simple to fit, coat hooks can be fitted to solid walls or to the stud in a cavity gyprock type wall. 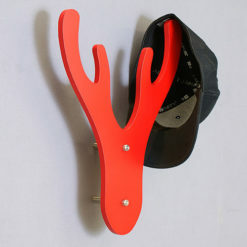 Finish - Red Wall mount storage Weight capacity 3KG 7001MOORED Sold out !